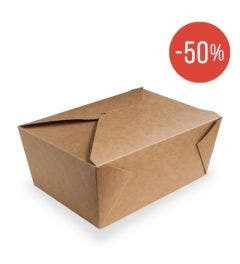 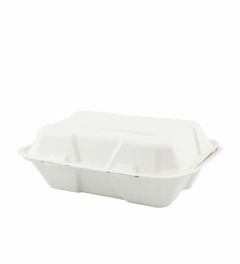 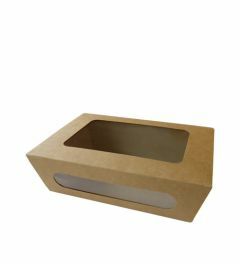 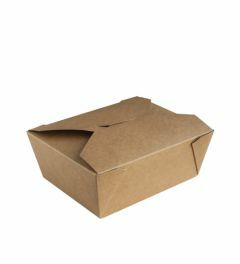 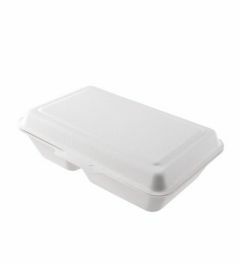 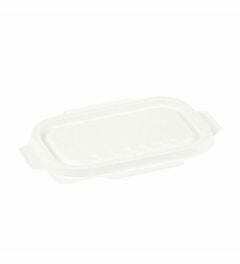 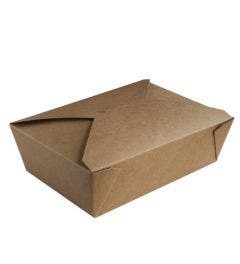 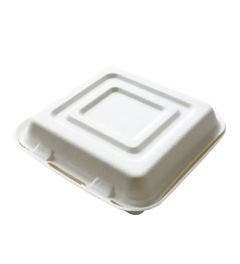 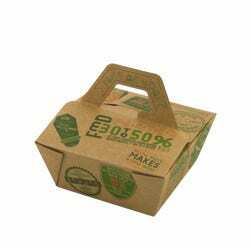 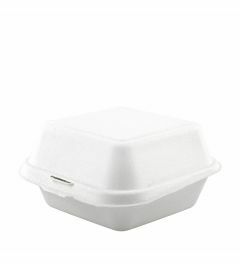 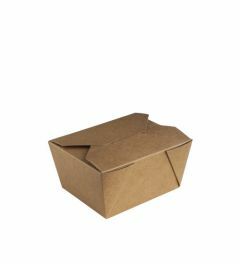 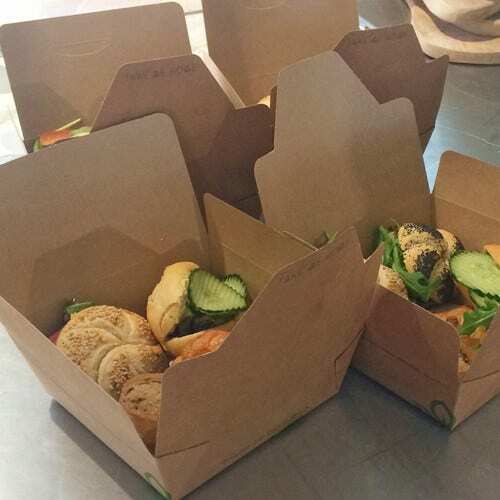 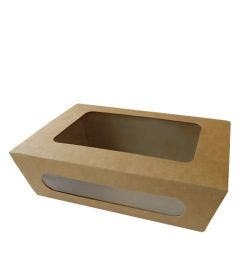 Our sustainable lunch boxes are ideal for the takeaway area and we offer these in different materials. 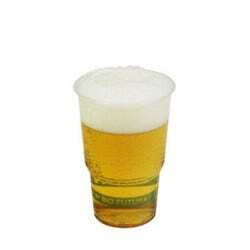 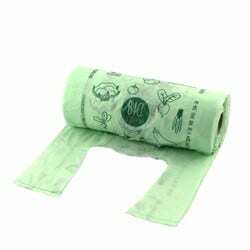 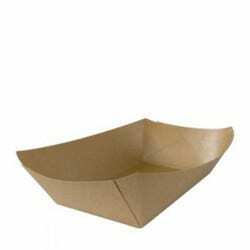 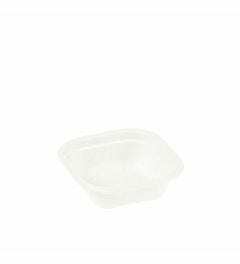 Made of cardboard, a very stable carton type and very sustainable and of course 100% biodegradable or from sugar cane / bagasse a residual flow of the sugar production and also very durable and insensitive to water and fat and is heat and cold resistant. 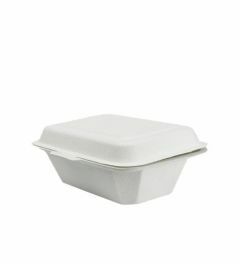 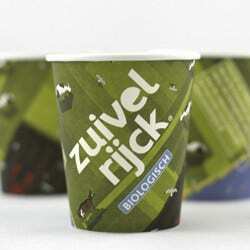 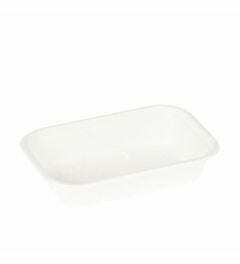 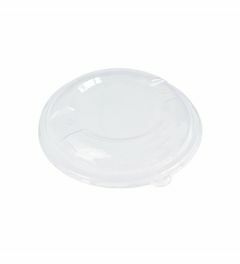 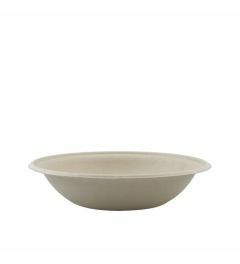 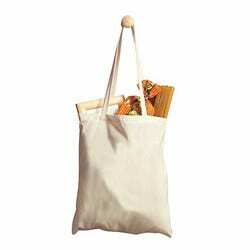 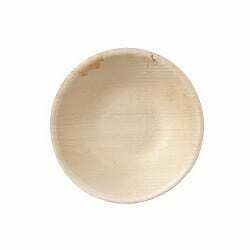 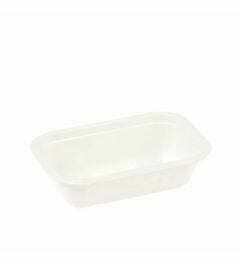 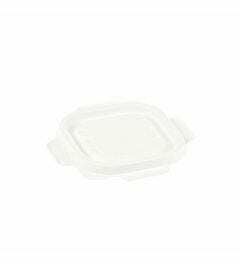 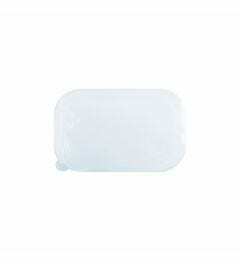 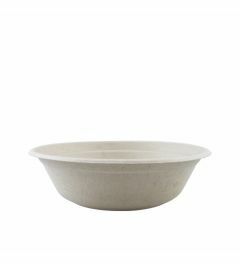 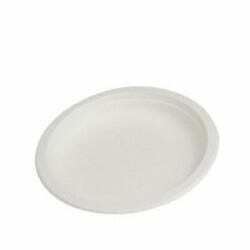 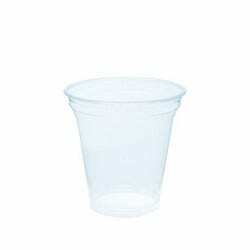 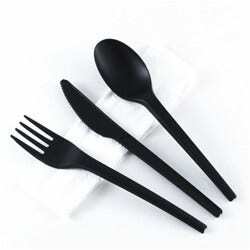 They come in a range of sizes and are great for hot, wet or oily foods as well as being sturdy and economic.